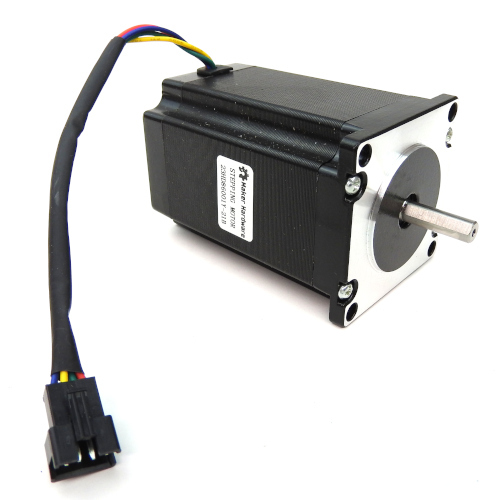 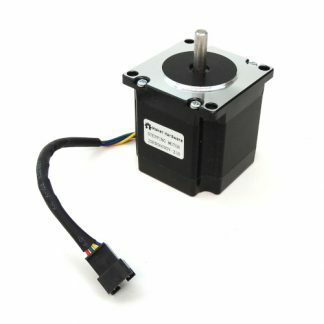 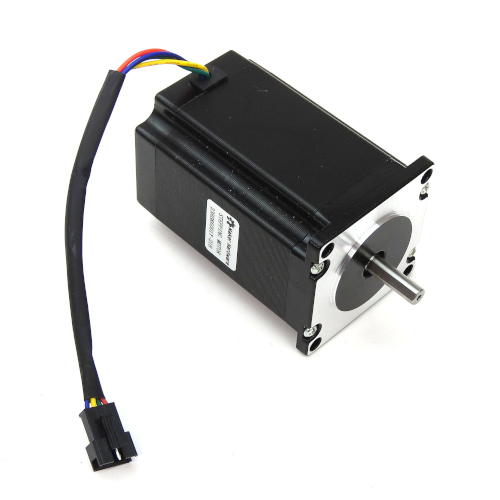 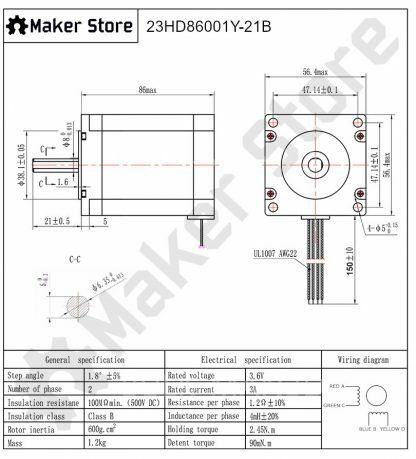 The Maker Store High Torque NEMA23 stepper motor is a great choice for any project that requires more power and more strength. 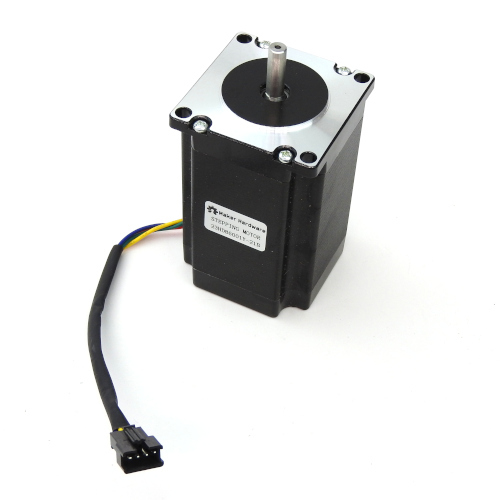 With a holding torque of 2.45N.m (346oz.in) they are a great addition for larger machines requiring higher torque. 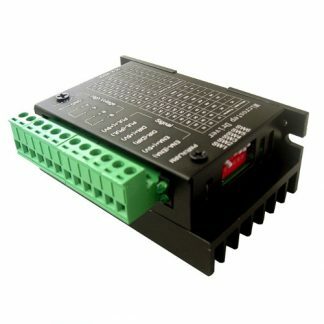 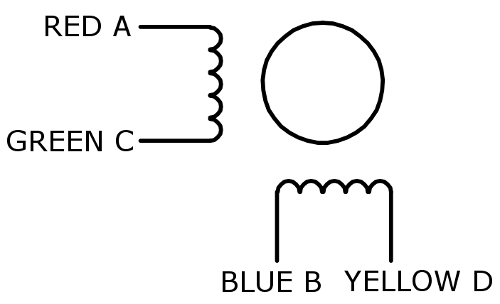 Pair them with the 24V DC Meanwell Power Supply for better accuracy, speed and torque. 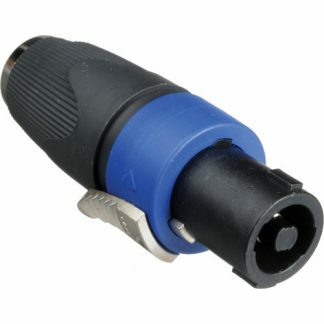 They come with a 150mm lead with a JST-SM 4 pin connector. 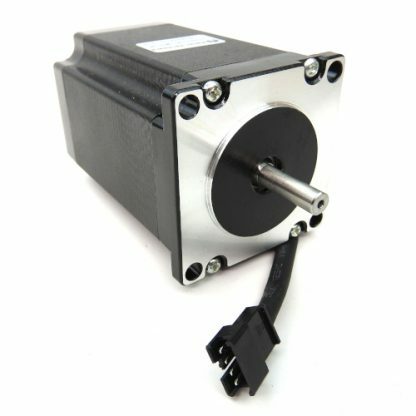 With an all black body, these motors also look fantastic! 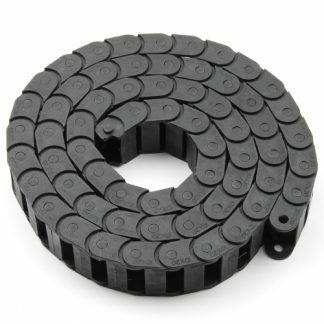 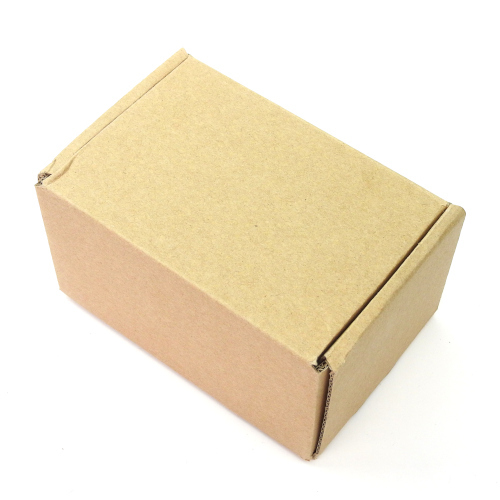 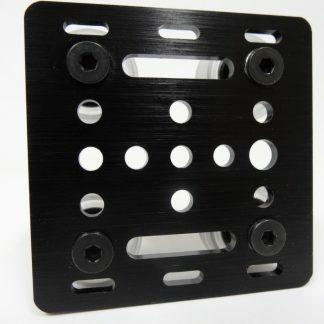 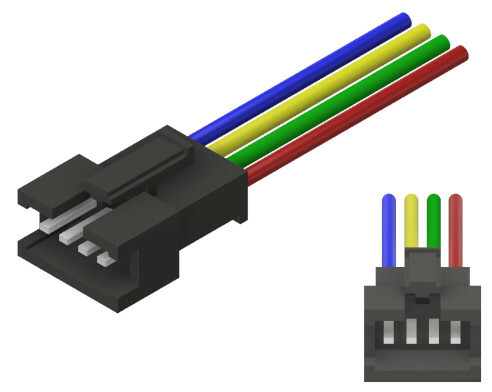 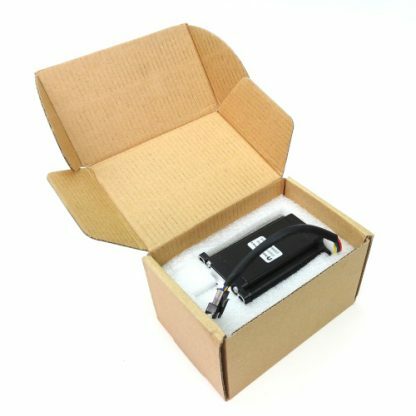 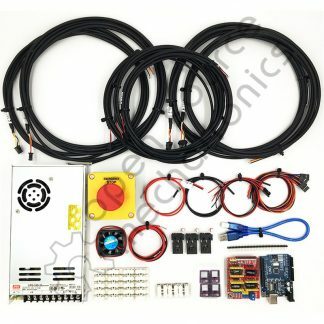 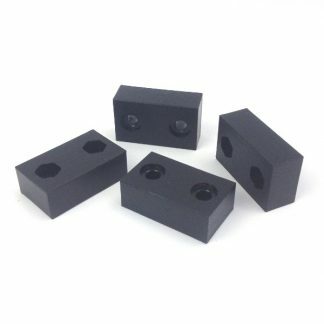 Don’t forget to grab a JST-SM Connector Set and some 4 Core Shieded Cable!